PreApps.com is the original and exclusive platform introducing new mobile applications to users and the marketplace prior to release. App users are now able to preview, comment, and rate apps for the first time prior to their actual release. 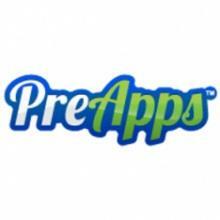 PreApps aims to forever enhance the relationship between mobile app developers and mobile app users, which will in turn create better apps.